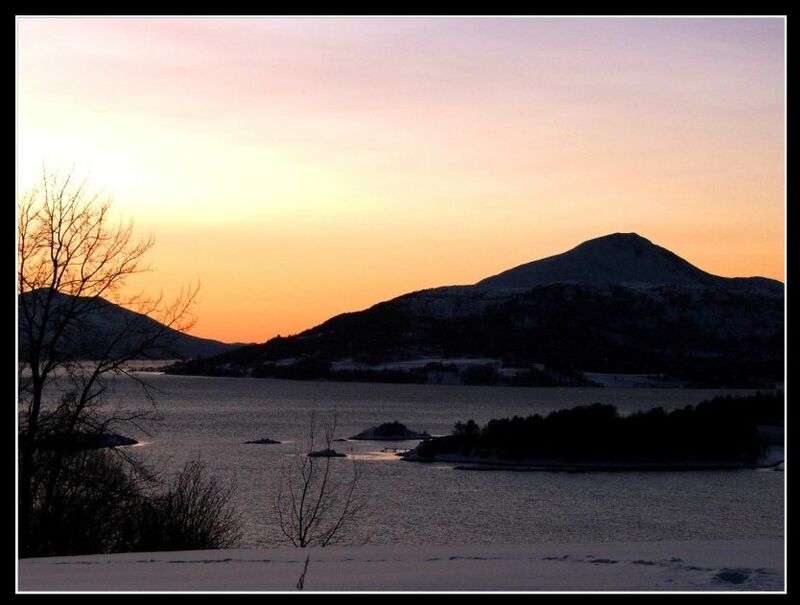 In the very first picture of this thread, you see Reinsfjell in the far distance. Here's how it looks from the top towards the city. Would that be the floating bridge? Just to explain further...., take a look at this. Last edited by Sterkoder; November 8th, 2009, 18:41. Remember the light grey/light blue house in this link then, Jan-Olav? 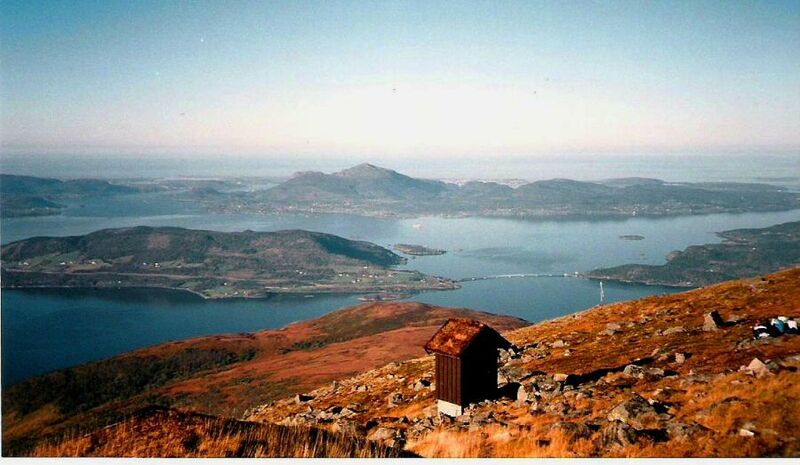 (I think it was in that house our Captain lived when studying in Kristiansund. But he's of course the right one to comment on that ). Last edited by Sterkoder; November 11th, 2009, 23:39. And oddly, the owner of the property right now was my best friend during school and my classmate! Cool! You got the old steam trawler Borgnes in the image as well! Due to complete IDIOTS! in this city, throwing all things from rocks via iron tubes to park benches ( ! ) over the fence at Sørsundet bridge, hitting private boats, homes and company buildings underneath...., the Statens Veivesen have decided to mount a higher fence killing the view. This will happen in February. This way, the IDIOTS! have managed to destroy something beautiful for everyone. I'm so angry with these imbeciles, I can't express myself hard enough!!! 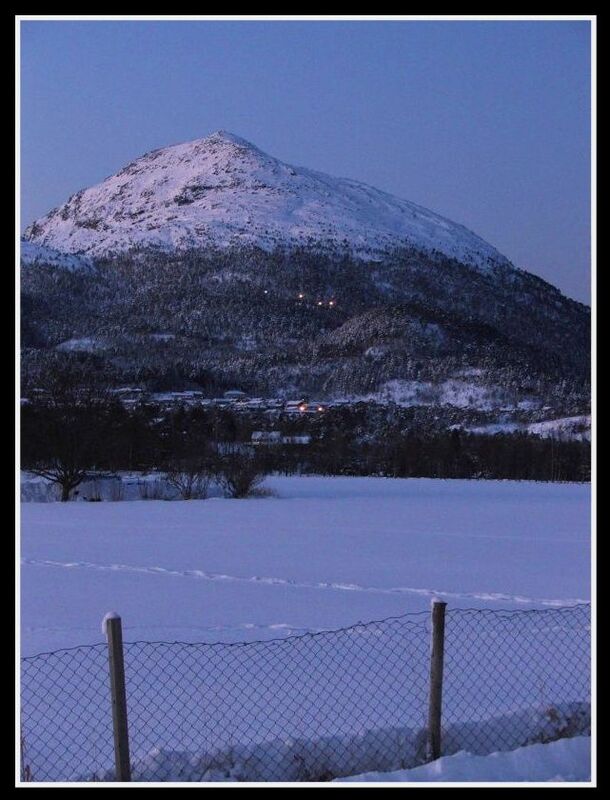 Not like the fence from Tromsø, no...., they will use a fence just like the one we have there now, on top of that one. Of course, it might be able to take pictures between the bars, but it will limit the camera operations seriously, and in a way that I'm almost sure you'll never see pictures of a ship taken straight down anymore. Not from Kristiansund! What can we do with those stupid inbeciles??? A baseballbat NOT made in soft materials comes to mind, together with the sound of breaking fingers!!!!! The bridge has been like this in over 40 years, so this has nothing to do with security for people on the bridge. I can understand that the situation is a bit different under it. Last edited by Sterkoder; December 7th, 2009, 22:35. Our local newspaper Tidens Krav has several panorama views in their archive that you can move around in yourself. (Guess you'll need a programme, but I think you get a message to install a small one when you click on the 'PANORAMA'-button in the link below). 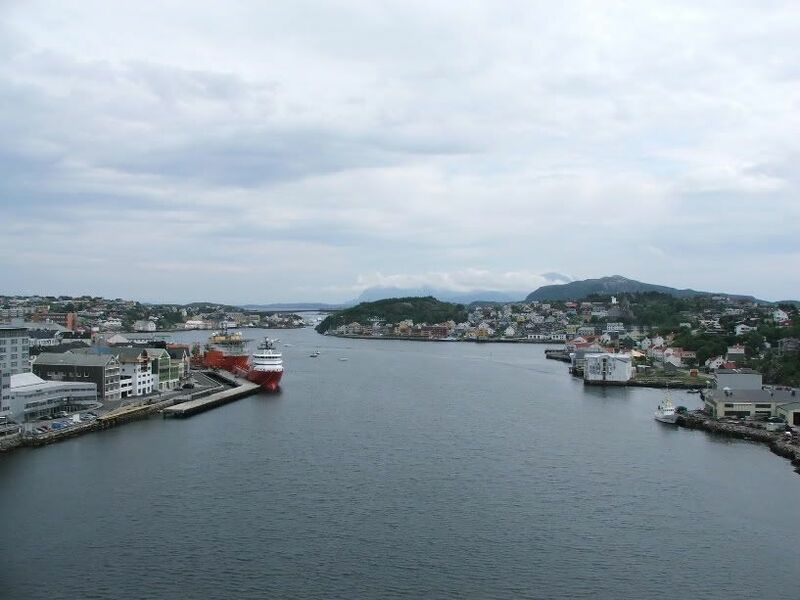 Here's the link, highly recommended, specially the panorama over the harbour visited by "Norwegian Jade" and the one from Vestbase Oilfield Servicebase. As I drove to the grocerystore today, I just had to stop and take three pictures. Didn't get out of my car though, as the temperature was -10°C with a cold wind. 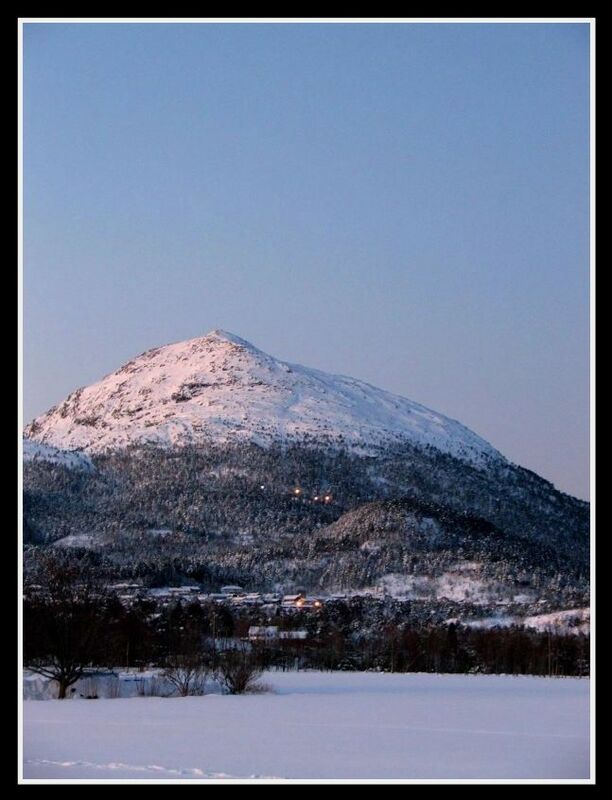 The mountain is Freikollen (629 m.) and the lights you see half way up is the top of the ski downhill/slalom place we have here in Kristiansund. Beautiful images indeed.... the first one is actually outstanding!